Business and Conservation Groups get together to help the critically endangered European Eel at Fritton Lake, near Great Yarmouth. EDF Energy’s Sizewell B power station has joined forces with the Somerleyton Estate and the Sustainable Eel Group to help protect critically endangered eels at Fritton Lake. 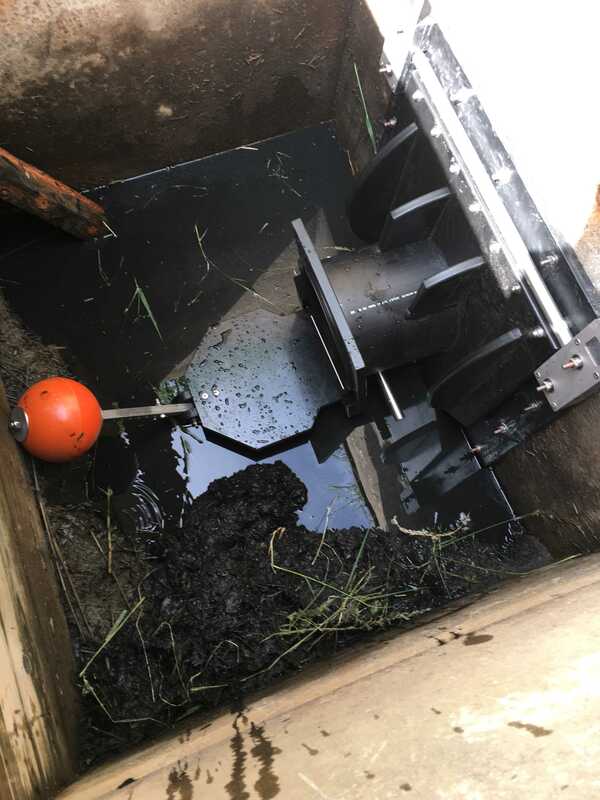 A new tidal flap was installed on Monday 5 June, World Environment Day. It is part of a huge programme of work which is underway across Europe to help restore eel populations by restoring wetlands and removing barriers to the eels’ migration routes. Fritton Lake is ideal habitat for eels. It is connected to the sea just south of Great Yarmouth. However, the previous tidal sluice, to keep sea water out, was also stopping baby eels getting in from the sea and adult eels getting out. The new sluice will let baby eels in, to grow in Fritton Lake to become adults, which will then get out again to breed. The eels will grow there for between 5 and 20 years before migrating back to sea to spawn. Fritton Lake is 150 acres in area, a significant nursery ground for eels. This will help to reverse the declining trend in eel populations in the UK and across Europe. The European Eel, once thriving across Europe and the UK, is currently classified as ‘critically endangered’ as their numbers have declined by about 90% over the past 40 years. This is due to a number of reasons – mainly climate change, barriers to migration, destruction of wetland habitat, disease and overfishing in some places. The eel has an extraordinary life cycle. It starts as eggs in the Sargasso Sea near Bermuda on the other side of the Atlantic Ocean and spends 18 months floating on ocean currents towards the coasts of Europe and North Africa. It enters rivers and lakes and spends anything from 5 to 20 years feeding and growing into adult eels. It then returns to sea as a ‘silver eel’ and swims 3000 miles for over a year back to spawn in the Sargasso Sea. The work was completed by Aquatic Control Engineering. 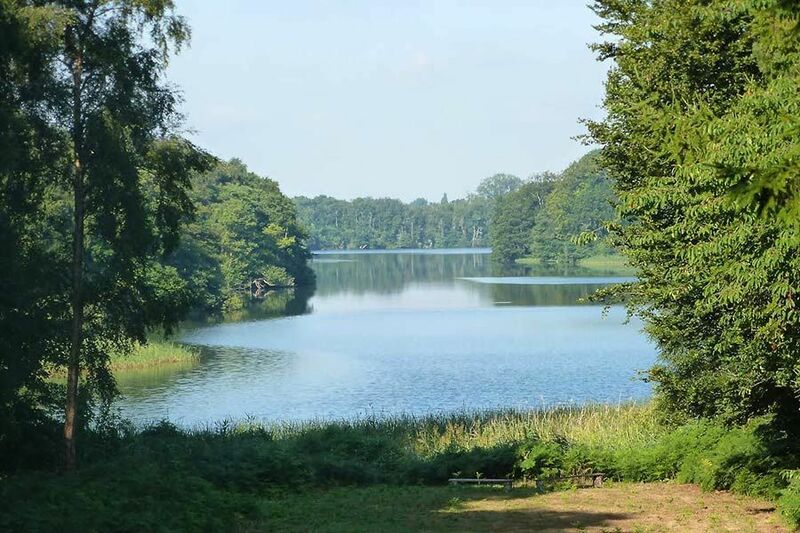 Somerleyton Estate has been working in partnership with the Environment Agency since 2006 to improve Fritton Lake for wildlife.